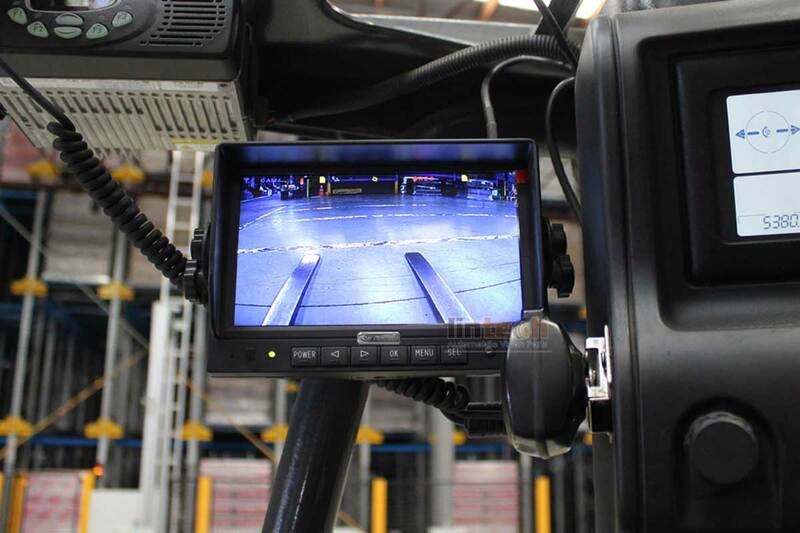 Power supply is a problem for the Front view camera Forklift. This wireless camera will need to add a rechargeable Li-battery to supply power. Normally we recommend 9800mAh can supply power around 24hours.